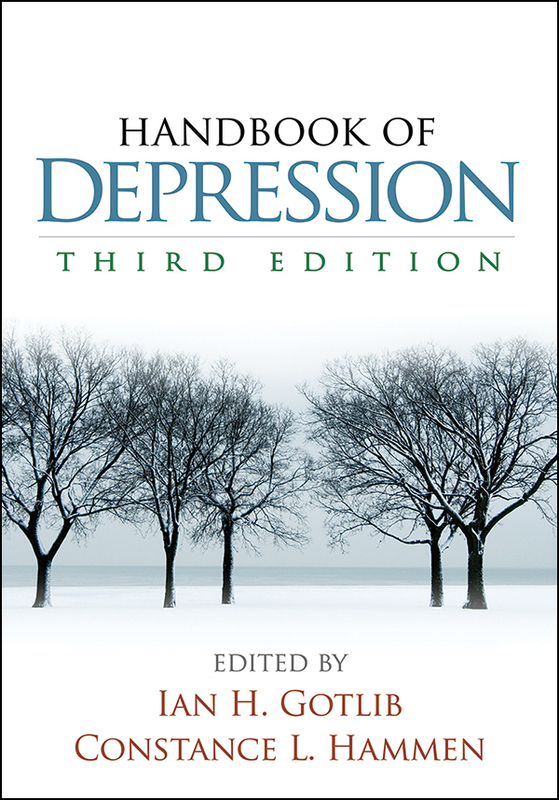 An authoritative reference on depression and mood disorders, this volume brings together the field's preeminent researchers. All aspects of unipolar and bipolar depression are addressed, from genetics, neurobiology, and social-contextual risk factors to the most effective approaches to assessment and clinical management. Contributors review what is known about depression in specific populations, exploring developmental issues across the lifespan as well as gender and cultural variables. Effective psychosocial and biological treatments are described in detail. Each chapter offers a definitive statement of current theories, methods, and findings, and identifies key questions that remain to be answered. Incorporates cutting-edge research (including findings from international, multisite, integrative, and longitudinal studies), treatment advances, and changes to diagnostic criteria in DSM-5. Chapters on comorbidity with anxiety disorders and emotional functioning in depression. Expanded coverage of bipolar disorder, now the focus of three chapters (clinical features, risk and etiological factors, and treatment). Many new authors and extensively revised chapters.